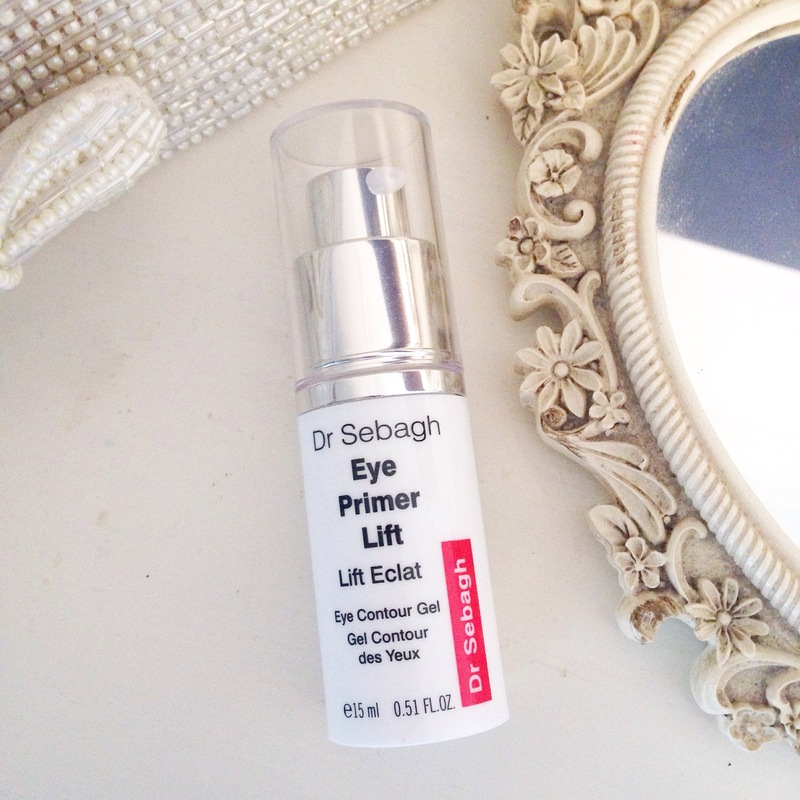 To instantly lift, tighten and firm the delicate eye area giving a revitalised and noticeably youthful look. It contains really advanced ingredients too complicated for me to understand (Dr Sebagh is indeed a clever man) however, I will mention it contains hyaluronic acid which will bind water to the skin and fill lines. The consistency is gorgeous the gel is easily obsorbed and sinks into my skin after a few moments. A little amount of product seems to go a long way. It keeps my whole eye area moisturised all day and helps smooth out a few fine lines I have *cough cough!! I haven’t noticed any tightening yet but the appearance overall is that of youth! *hallelujah!!! This luxury eye gel is of the higher price point at £52 a pop but I think it’s worth it for it’s fine line filling abilities alone!